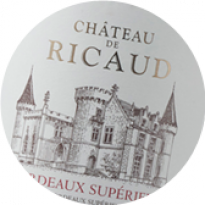 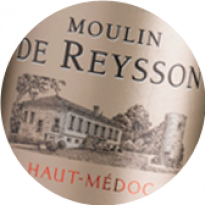 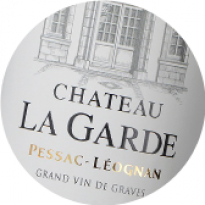 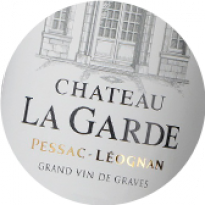 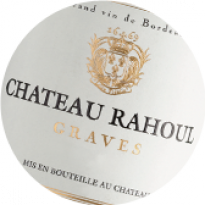 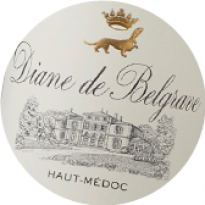 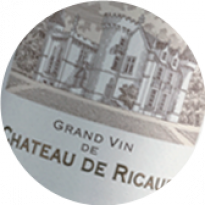 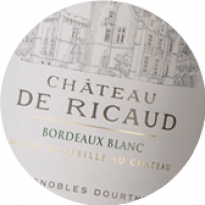 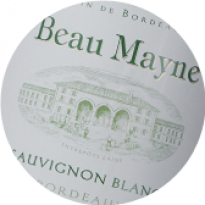 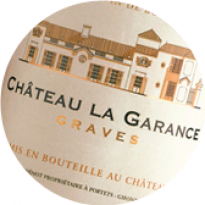 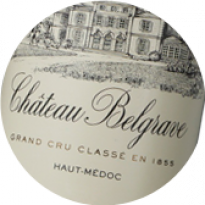 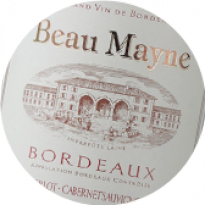 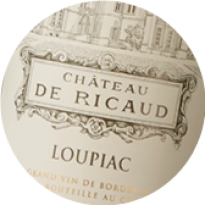 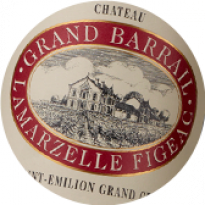 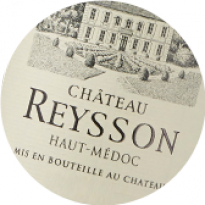 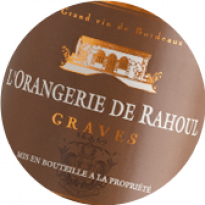 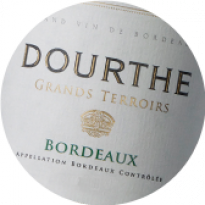 “The 2014 vintage will be remembered as a classic vintage of great quality for its fresh, elegant and refined character,” reports Patrick Jestin, CEO of Dourthe which owns 9 properties in key appellations in Bordeaux. 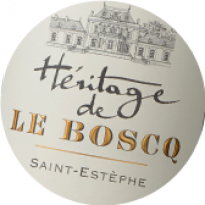 “The vintage marks a major new chapter for our estates where we have tried to maximise the potential of the terroir at each of our vineyards so that the wines reveal the true character of their place of origin with even greater clarity than in any other vintage,” he said. 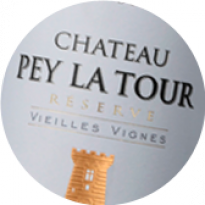 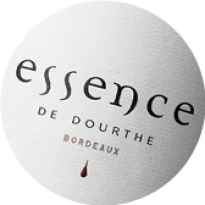 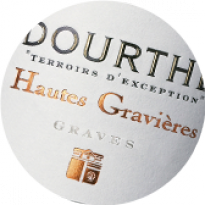 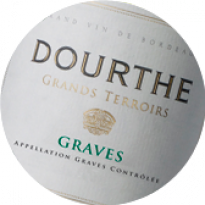 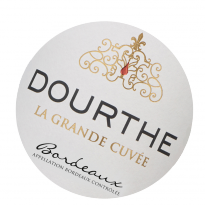 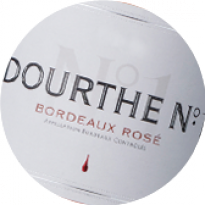 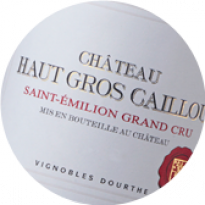 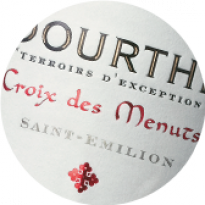 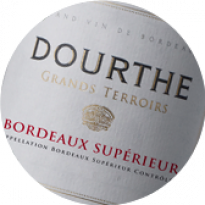 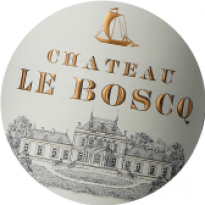 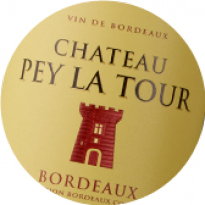 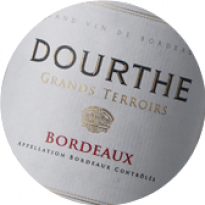 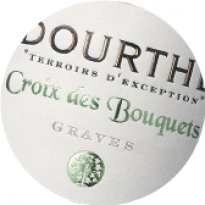 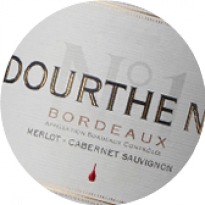 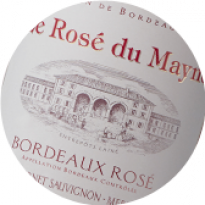 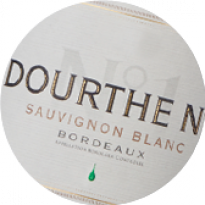 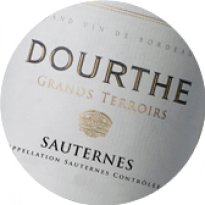 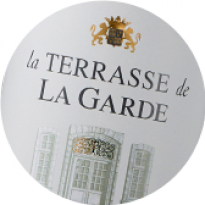 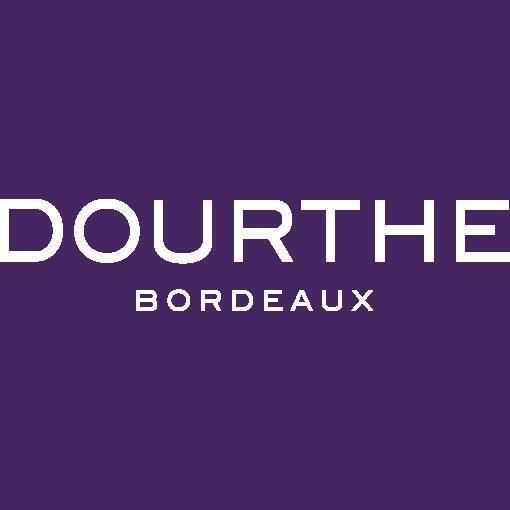 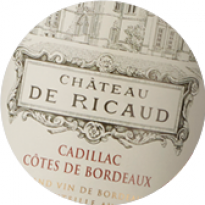 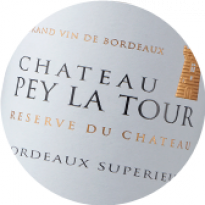 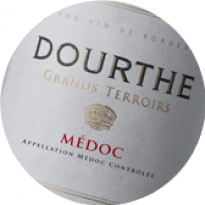 Dourthe has released its 2014 Bordeaux estate wines at the same release price as last year.